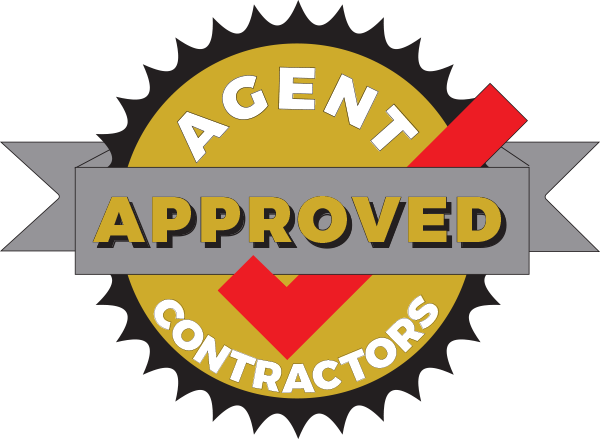 Agent Approved Contractors was created by a Realtor with over 40 years of experience and over 2,500 personal sales. It was built to be a handy reference for agents to easily communicate with their customers, clients, and friends the names of trusted contractors/service providers. Agent Approved Contractors also helps solidify the valued relationship between agents and their clients. We welcome your questions and feedback anytime. Please let us know your thoughts on how Agent Approved Contractors can serve you better.